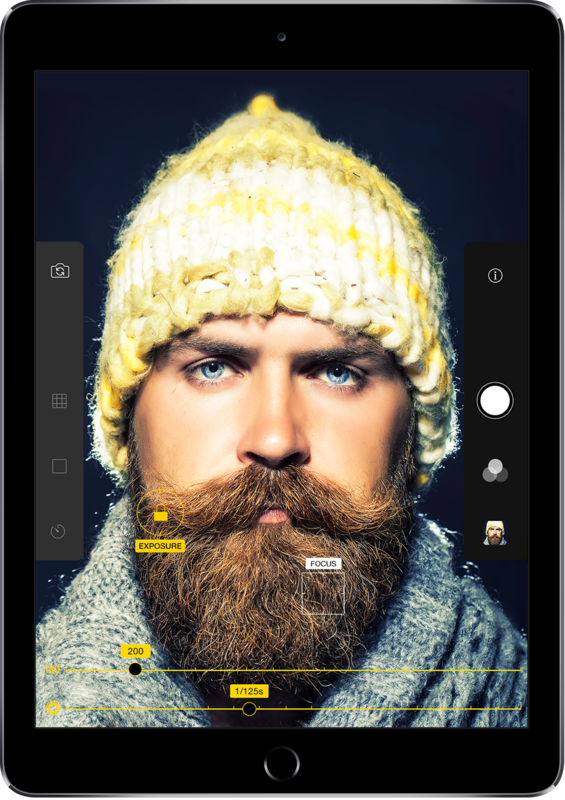 Warmlight lets you take professionally looking shots and access extended image editing parameters for great results. Apply live filters, take stunning shots, adjust images like a pro and share your creations easily! Manually adjust focus, exposure, ISO, and shutter speed while taking photos! 3 and 10 second timer, front and back camera are at your fingertips!